Prior to the “Early-Sell” feature becoming available in Binary Option brokers, a trade that seems to be losing trade will be just that – a losing trade. However, with the “Early-Sell” feature, whenever you feel as though a binary options position you opened is not likely to win- and this could be a for a variety of reasons, i.e. news release, reduction in volatility, gut feel, etc., you are NO LONGER REQUIRED to lose the entire amount staked on that trade. In fact, in some cases you can break even, or even cash in a small profit if at that point the trade is in your favor. 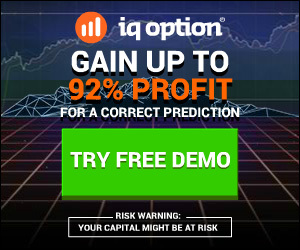 I personally find that the Early Sell Feature at IQ Option helps me greatly improve my overall profitability, because by being able to early-sell trades that are not turning out the way I expected for a small loss or break-even, I do not need to take as many trades in order to fulfil my daily trading goal, thereby reducing risk by shortening my time exposed to market conditions. 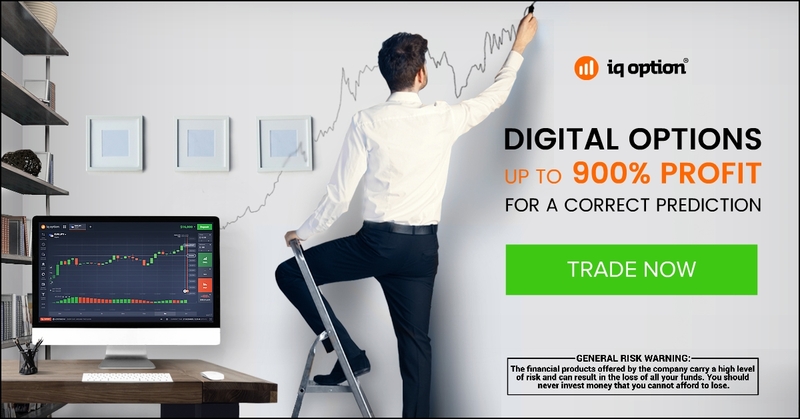 Early sell is very important if you trade Digital Options offered by IQ Option. One of the best ways to trade Digital Option is to scalp a big movement during a period of volatility. By selecting something a price level that offers 400-900% and then quickly selling on a spike in the predicted direction. Without waiting for a plateau or retrace, you can often get a payout in excess of 170%. Which is much better reward to risk when compared to regular binary options. Winning in such ways is only possible when you see an opportunity. And are able to quickly sell the trade before it moves against you.